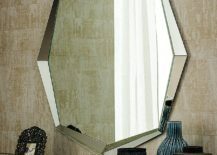 Have you ever had a friend who stops every time she happens to just walk in front of a reflective surface? 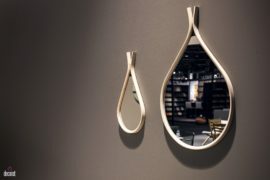 Obviously, our love for mirrors tells us how much we are in love with ourselves. 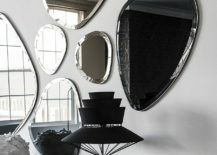 It is a global obsession really, and even if you are not a person who spends endless hours in front of one, having a great mirror around does help you in more ways than one. 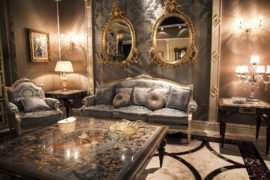 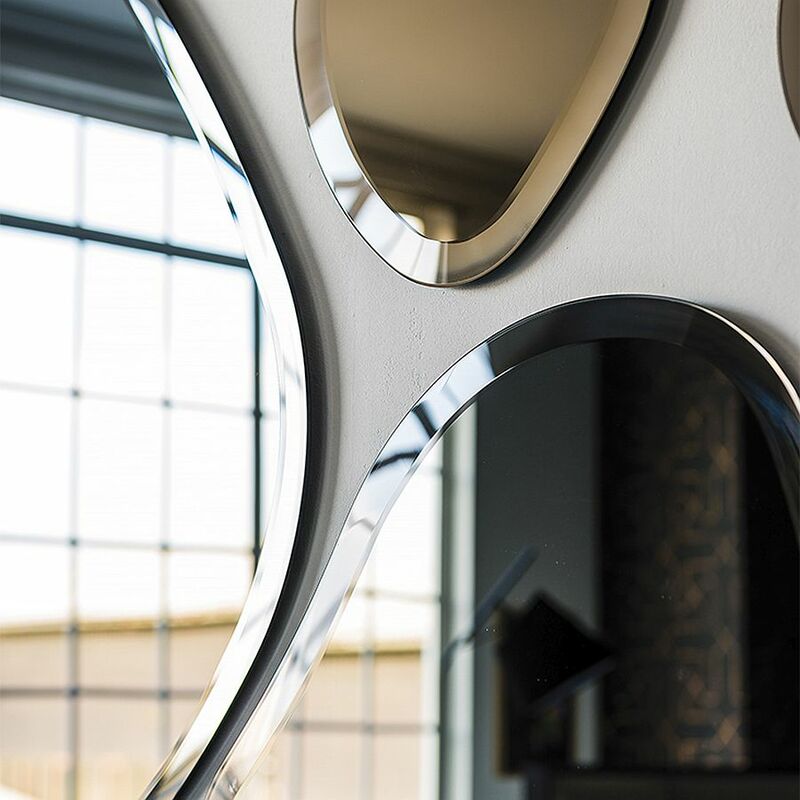 Adding a reflective surface makes a room brighter and more spacious visually, and of course, the design of the mirror itself makes a big impact. 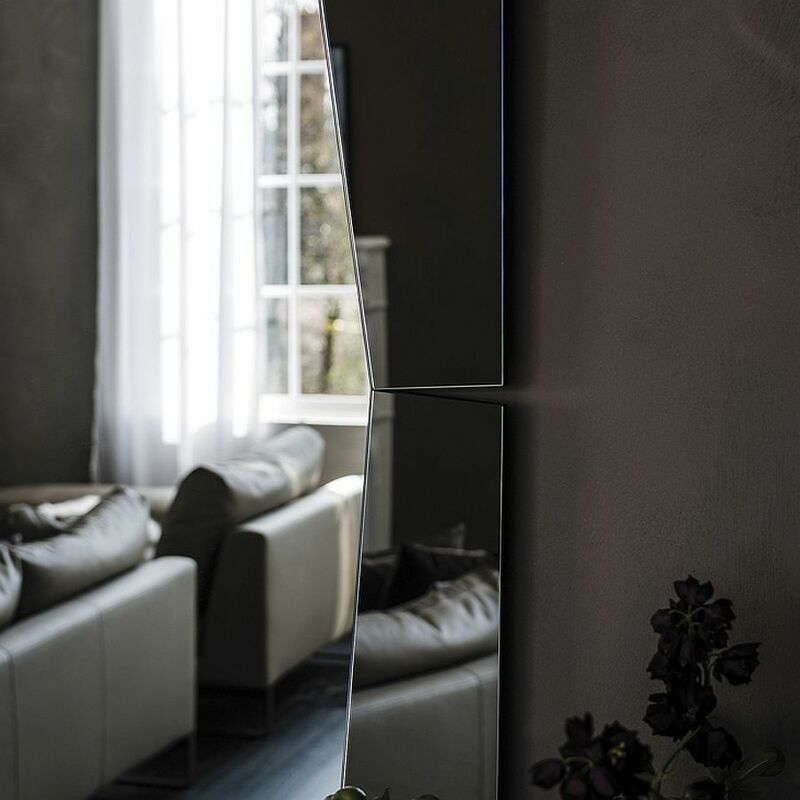 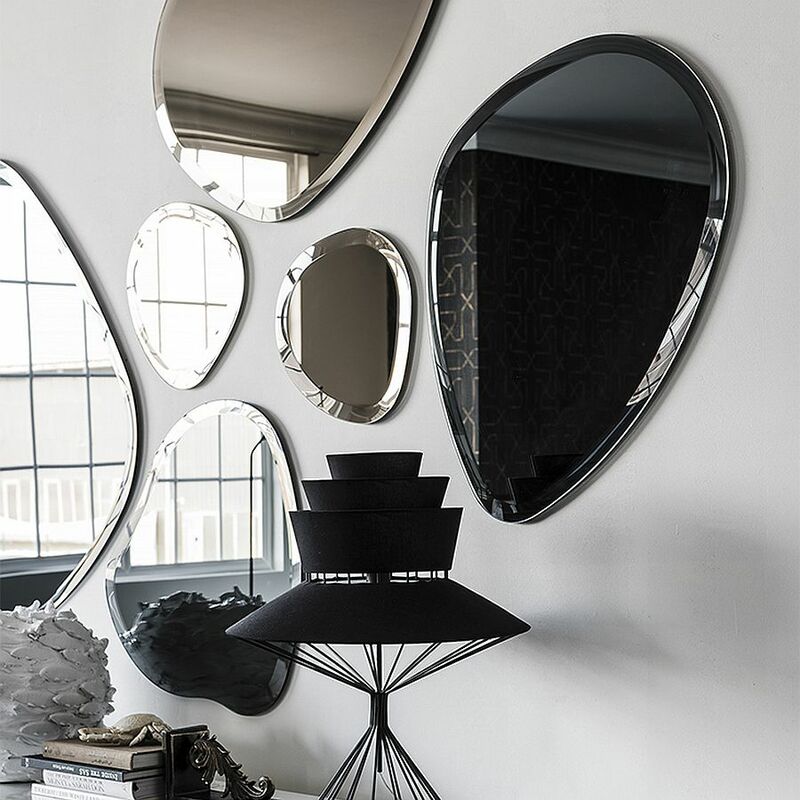 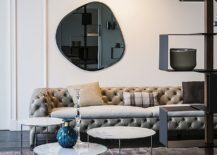 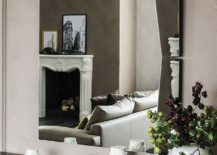 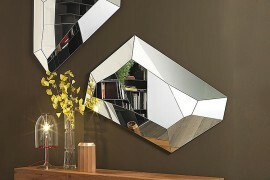 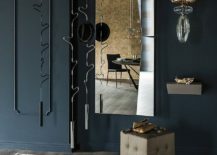 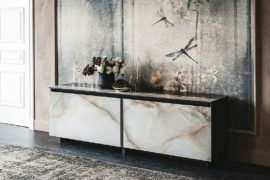 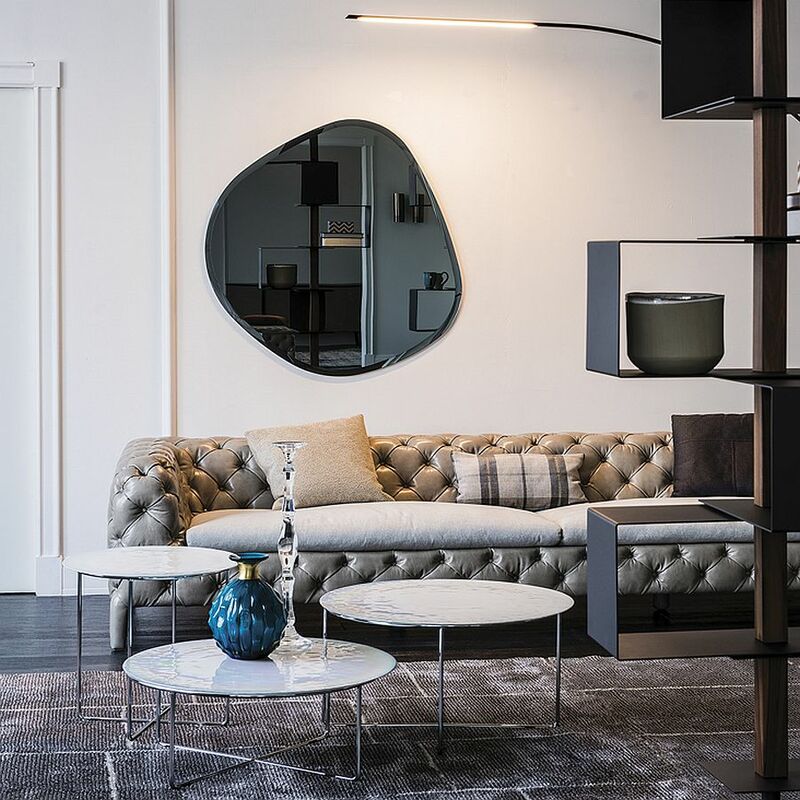 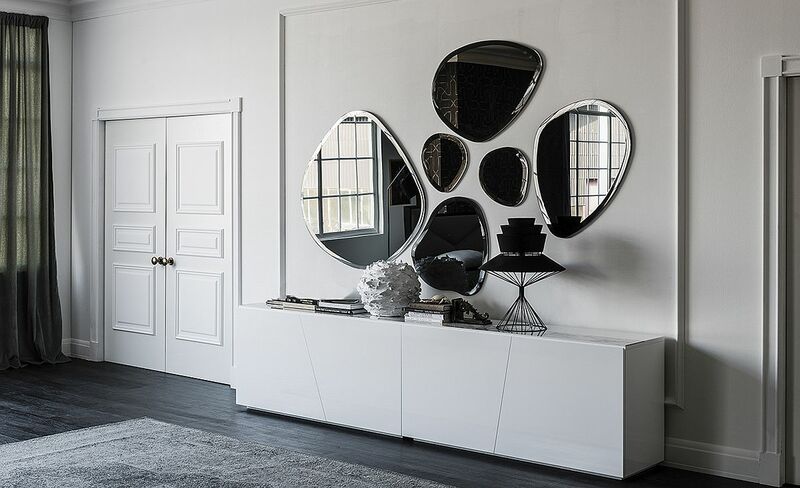 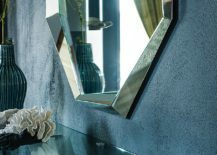 With geo-style mirrors topping the latest trend charts, we thought now is a good time to bring you this trio of exclusive and dashing mirrors from Cattelan Italia. 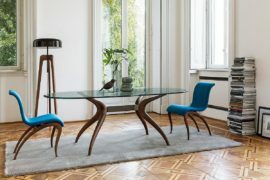 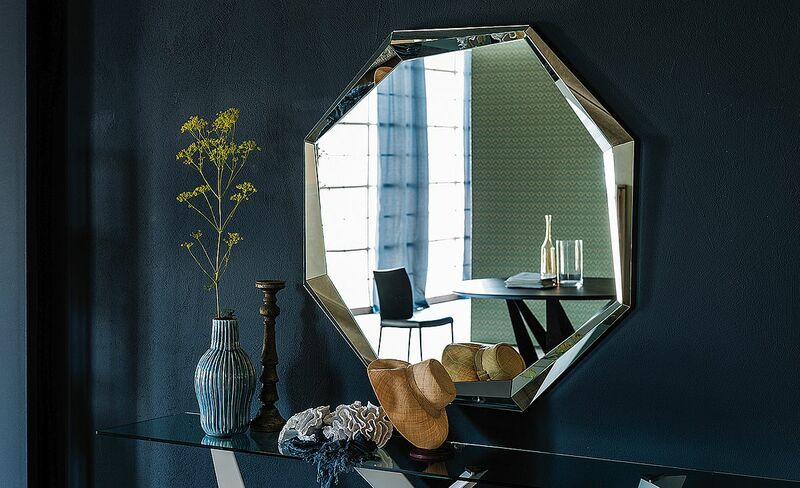 We start off with a striking Paolo Cattelan design, Emerald, and the geometric style that it delivers with its octagonal mirrored frame. 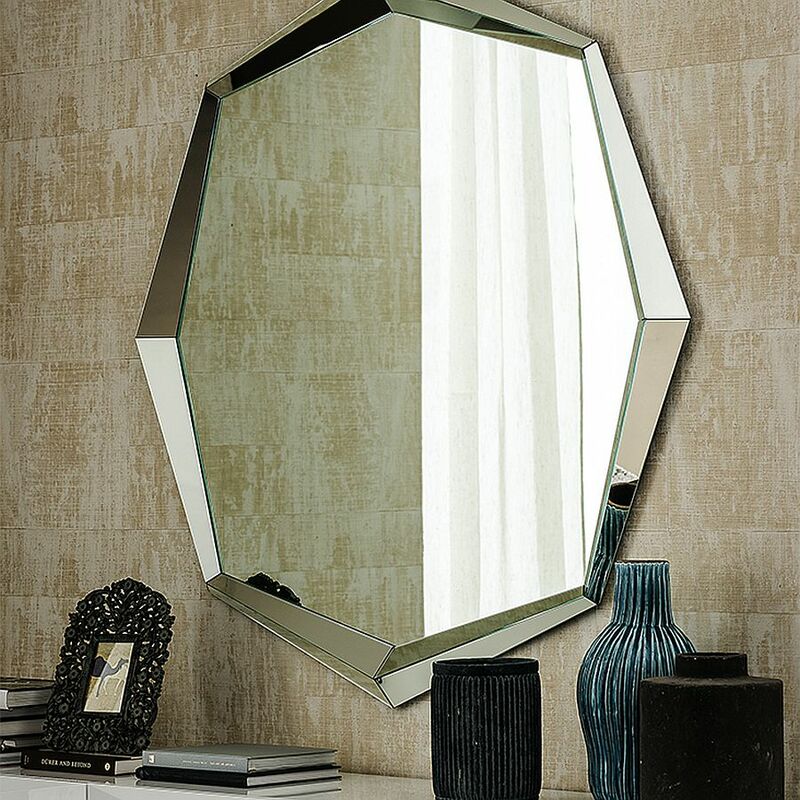 With hexagonal motifs becoming a bit more common in homes, you might want to take geo style a couple of notches higher with this flamboyant mirror! 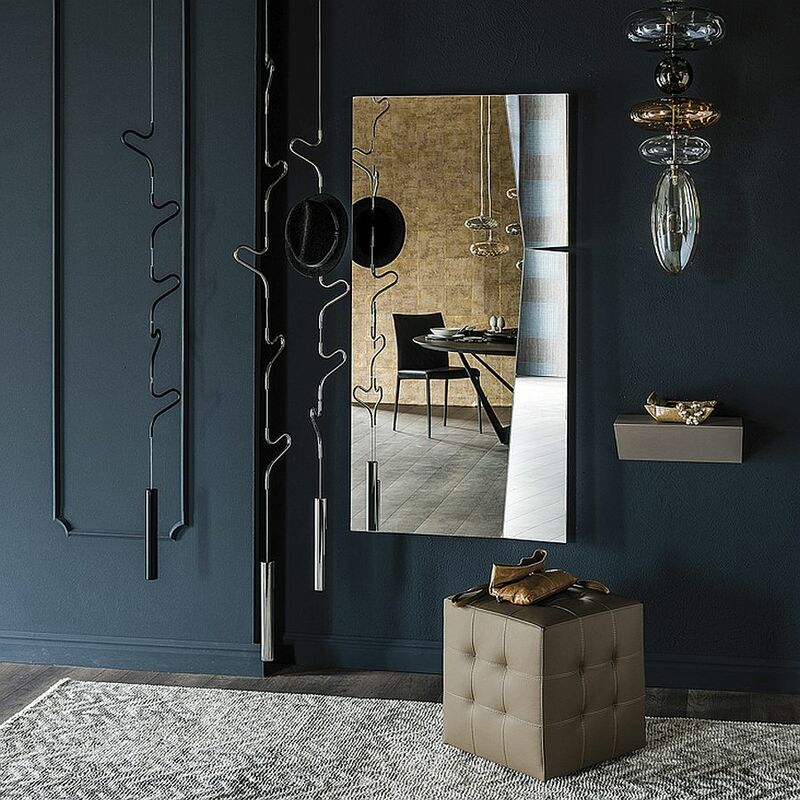 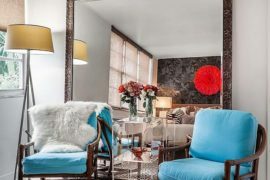 It definitely is a showstopper in any room it adorns and fits in well with styles such as contemporary, minimal or even eclectic. 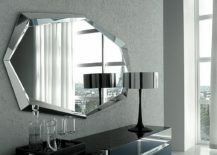 Then there is the curvy, free-form design of Hawaii for those who detest straight lines yet wish to add a unique geometric pattern and contrast to the modern interior. 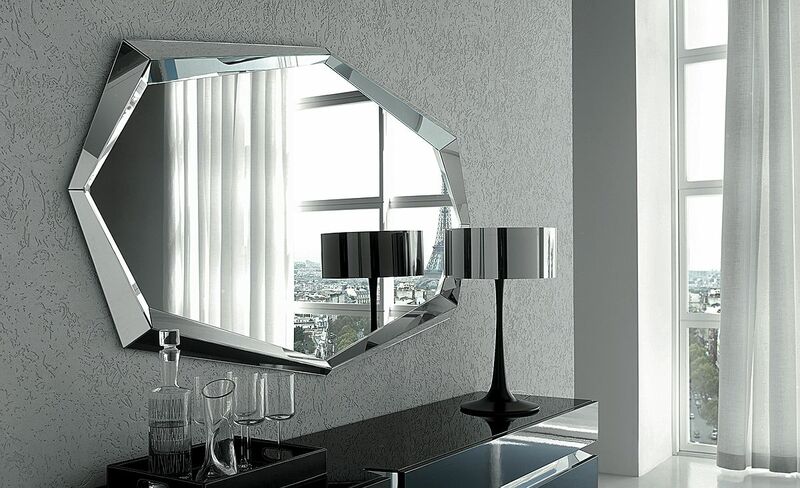 The beveled edges of Hawaii make them a great fit for almost any style and look that one could imagine. 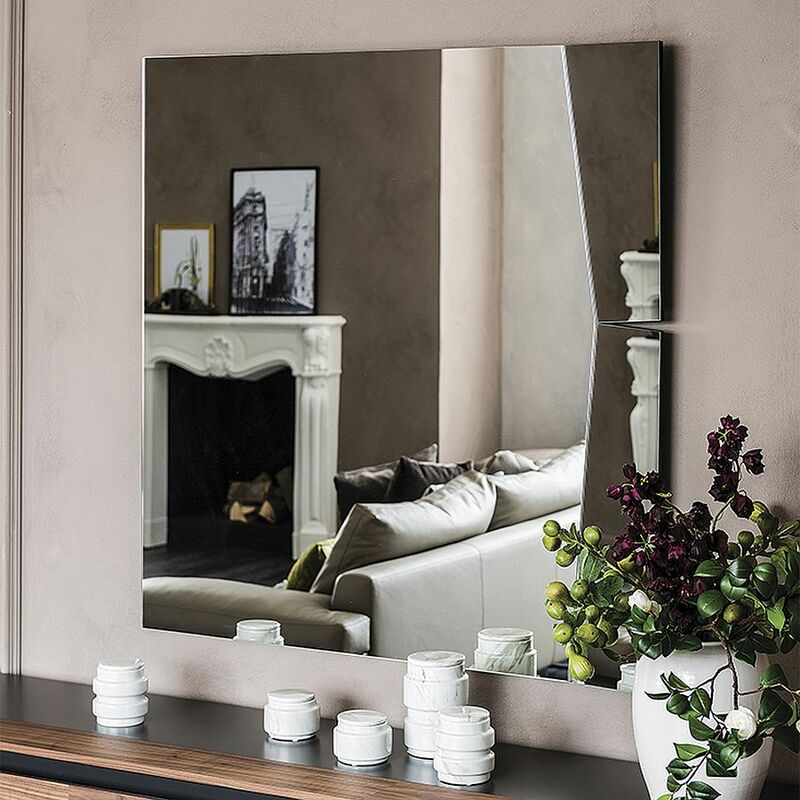 Finally, we have the minimal and classy Samir from Ennio Pasini, and this is for those who just want the classic, rectangular mirror but with a dazzling modern sheen. 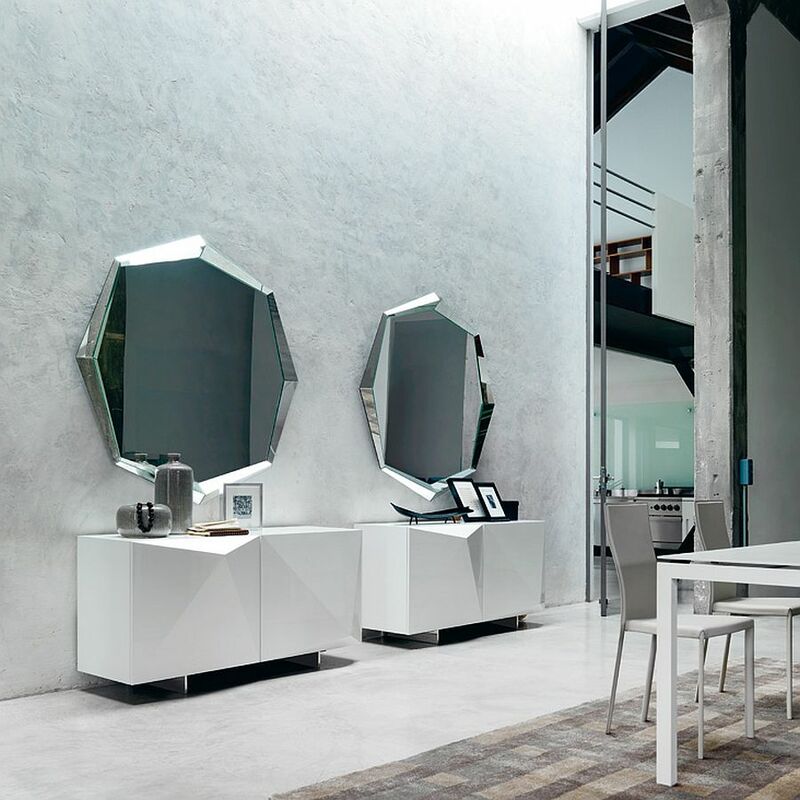 With a design that allows it to be configured in multiple positions, this beautiful mirror packs plenty of punch in its sleek form!